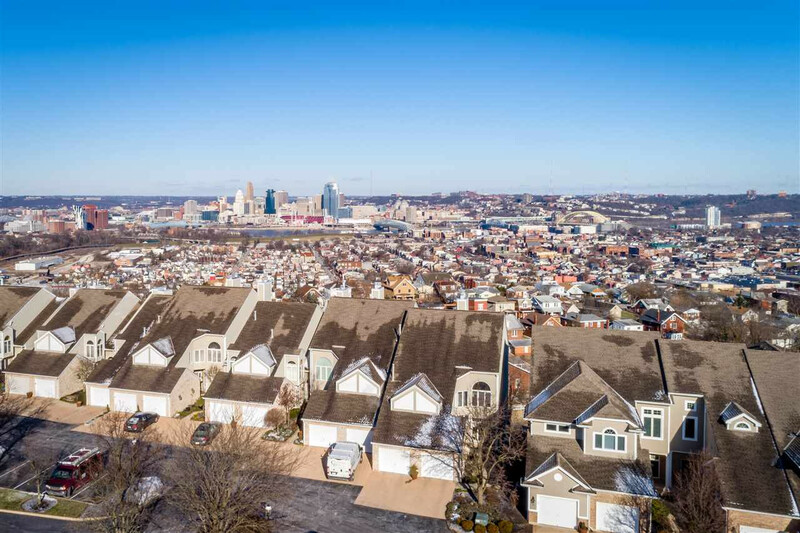 Two levels of living space with amazing Cincinnati/NKY/river views. First floor MBR suite with attached walk-in closet and luxurious bath. Lower level family room with guest bedroom and bath. Laundry on both floors! One attached and one detached garage space. So much space for entertaining your guests for fireworks. 2 fireplaces.